I so love using pastel hues for the holidays...and this color combo is right up there as one of my favorites! I love that the green isn't a traditional Christmas green...its softer and more approachable, if that makes sense. 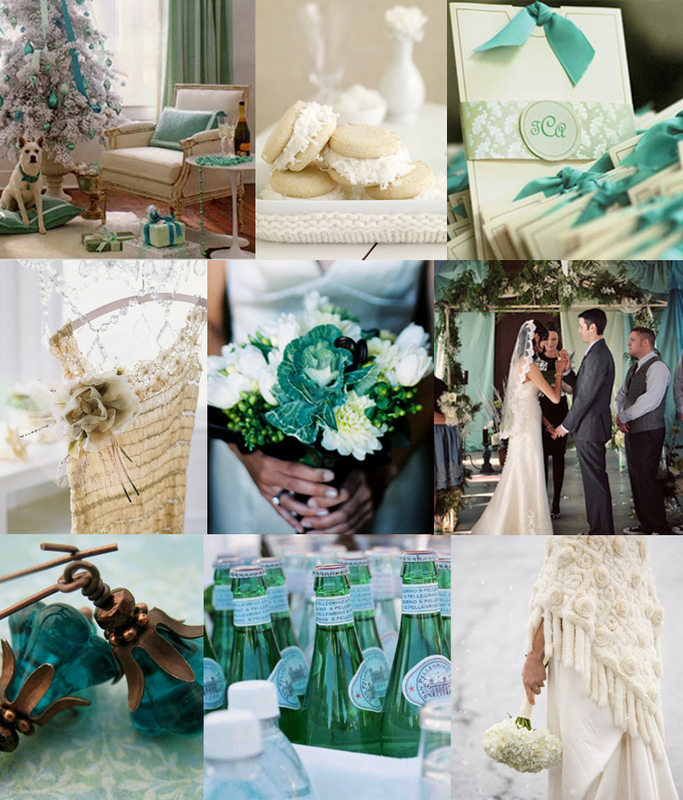 The minty green paired with a soft white has such a beautiful elegance suitable for the holidays or a cozy winter wedding. Have a fantastic day! Check back tomorrow for some more inspiration!